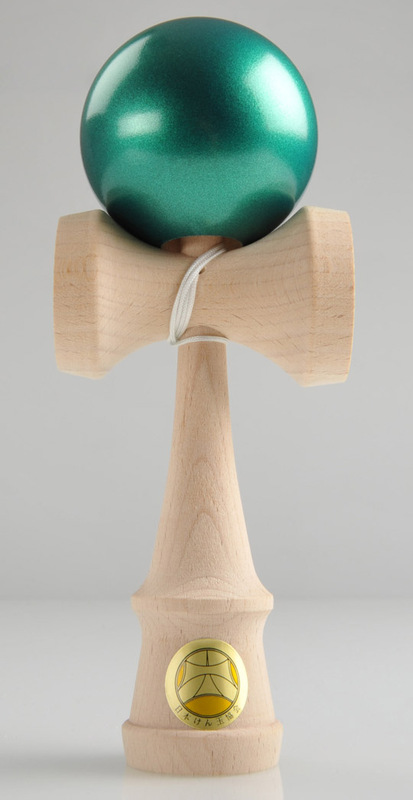 This Kendama is left over from Green Cap Granite serie. I simply got off the granite so I made one this one, pure simple Metallic Green Ozora. Attributes are same as Green Cap Granite Kendamas. Three pieces made only.